China's first dance community for hearing-impaired children opened on Friday at Changshou Road Sub-district Office. China’s first dance community exclusively for hearing-impaired children was launched in Shanghai on Friday, the first of a number of charity projects to mark this year's 20th anniversary of Shanghai Daily. 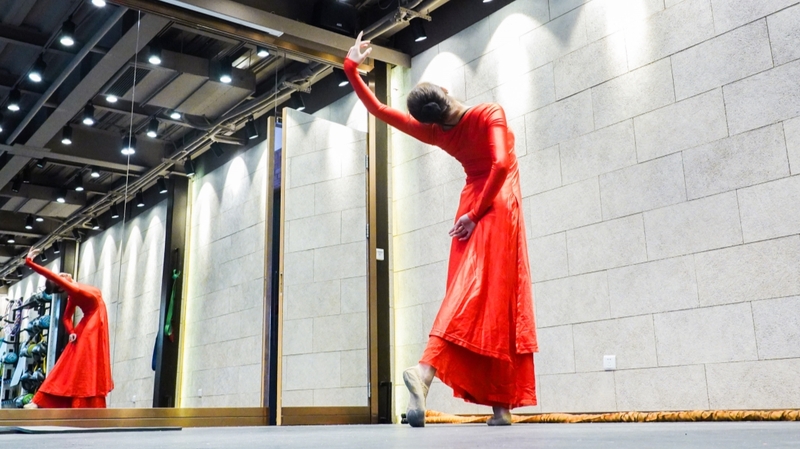 The Tianjiao Dance Studio is located in the Changshou Road Sub-district Office and will provide free professional dance classes for hearing-impaired children and make their dreams come true. The project is supported by Switzerland's Sonova Group, a world leader in hearing care. The project is the dream of Zhang Tianjiao, 23. Living with severely impaired hearing since childhood, she never gave up on her dream of becoming a dancer. Thanks to her relentless courage and hard work, and the assistance of advanced technology, she has achieved many outstanding results in dance competitions. 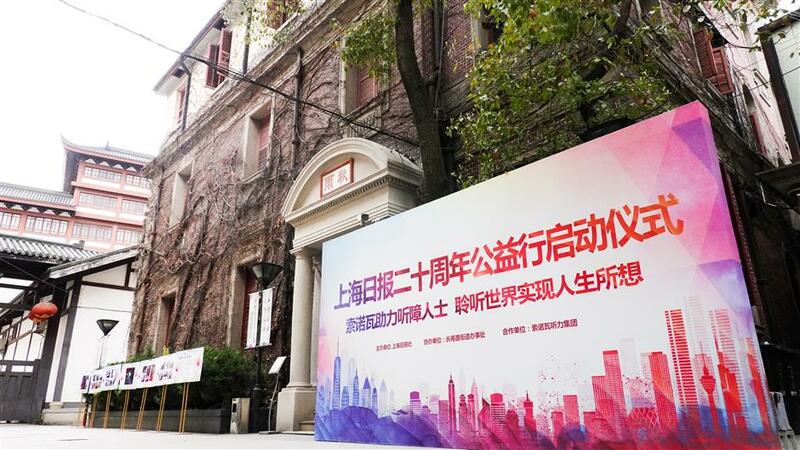 Zhang Yi, deputy editor in chief at Shanghai Daily, said the event had been a great start for Shanghai Daily's charity projects, in collaboration with the government, enterprises and communities. Every project aims to help people to realize their dreams and to make the world a warmer place. Zhang Tianjiao has been using Sonova’s Phonak hearing aid. The musical “Young Guns,” staged at the National Theatre of China last year, is based on her life, telling the story of a group of young people chasing their dreams. Tianjiao Dance Studio is at 55, Xinhui Road, Putuo District. It provides free two-day training courses for hearing-impaired children every quarter. Parents of hearing-impaired children are welcome to inquire and apply on the WeChat account of iDEALShanghai under Shanghai Daily. 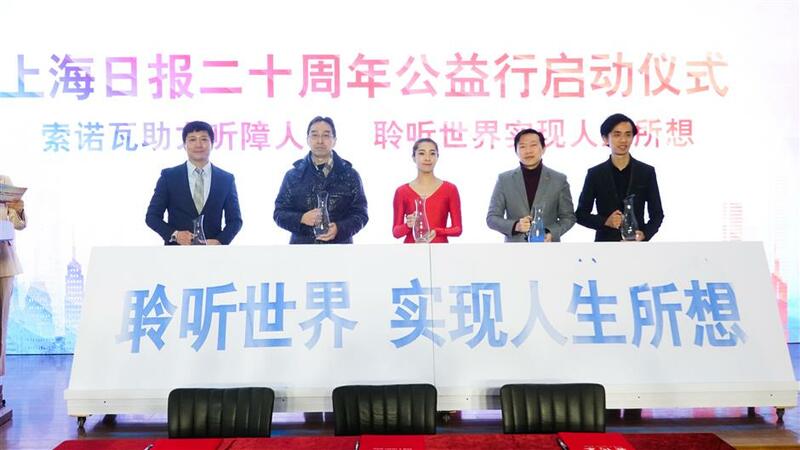 The launch ceremony of the Tianjiao Dance Studio, the first of a set of charity projects to celebrate the 20th anniversary of Shanghai Daily this year. 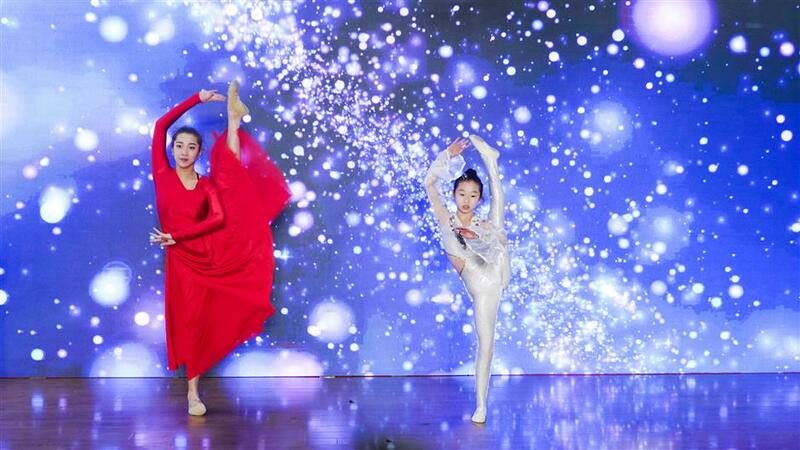 Zhang Tianjiao performs with a young dancer at the launching ceremony of the studio. Changshou Road Sub-district Office is home to Tianjiao Dance Studio.